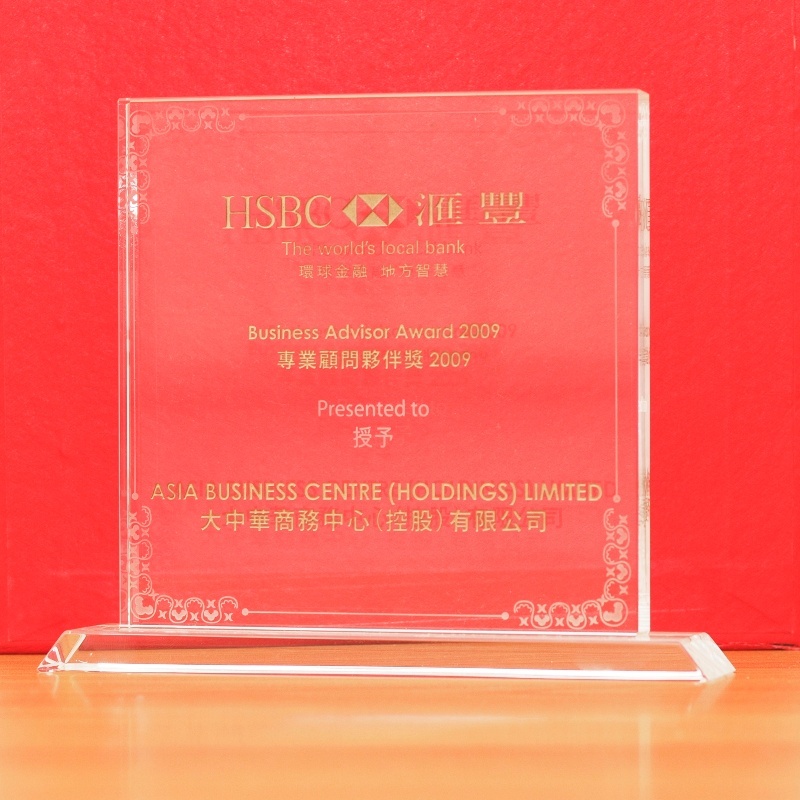 Doing business and company registeration in Hong Kong is reliable and swift with the complete tax, compliance and business centres services offered by Asia Business Centre (asiabc.com.hk). 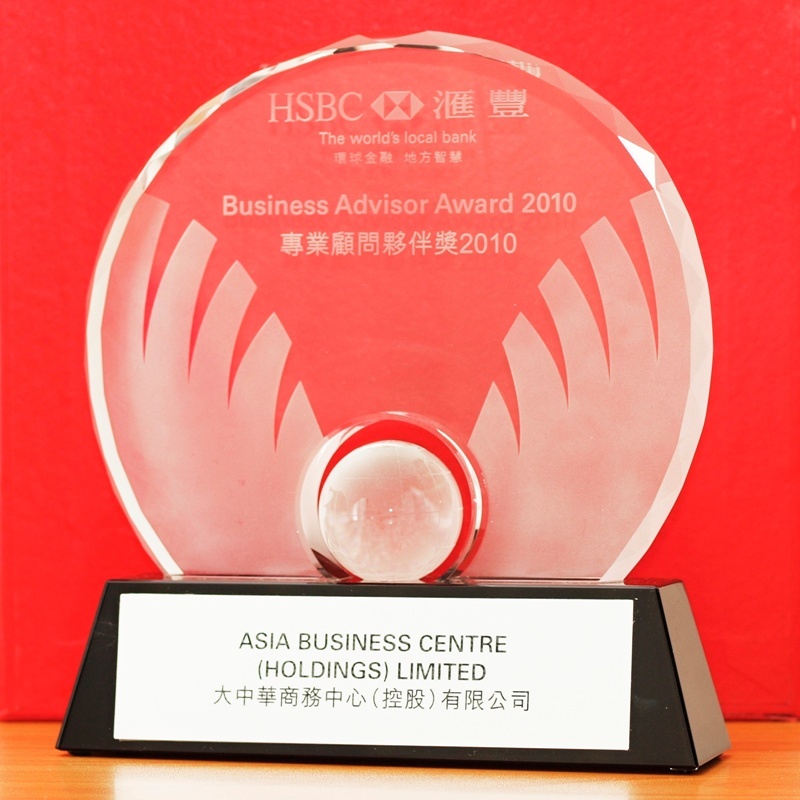 We have created hongkong-company-incorporation.com and asiabc.com.hk as an information portal services to provide accurate and unbiased information about Hong Kong company and Chinese company formation and incorporation. The portal is targeted towards individuals and companies who want to learn about a) Hong Kong as a business jurisdiction; and b) the process of setting up a presence here. 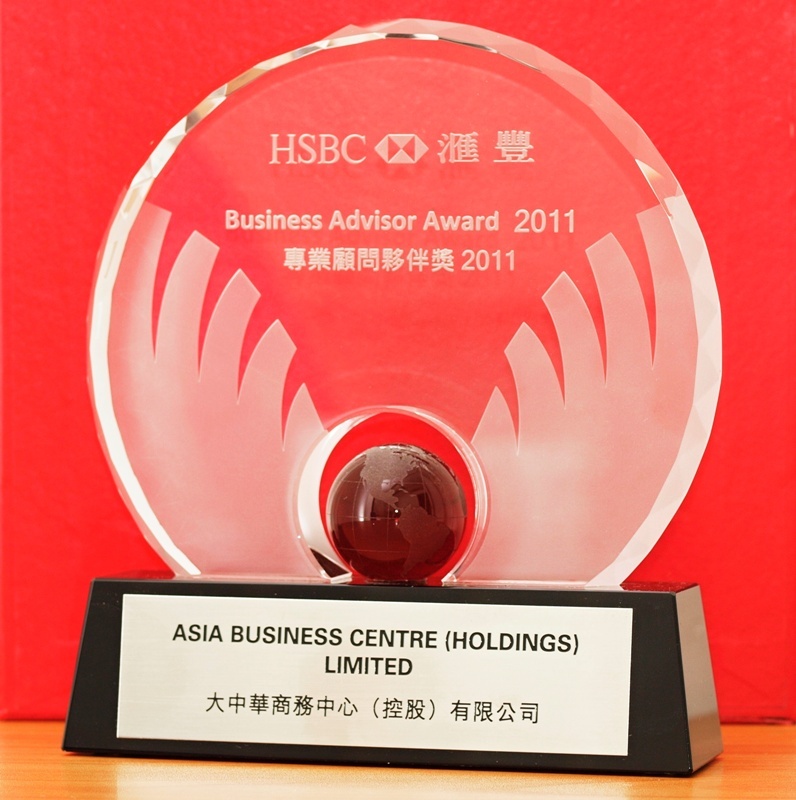 Once you have selected Hong Kong company as your business entity, Asia Business Centre provides a complete suite of services that span all aspects of setup, startup, and ongoing administration of your business entity. 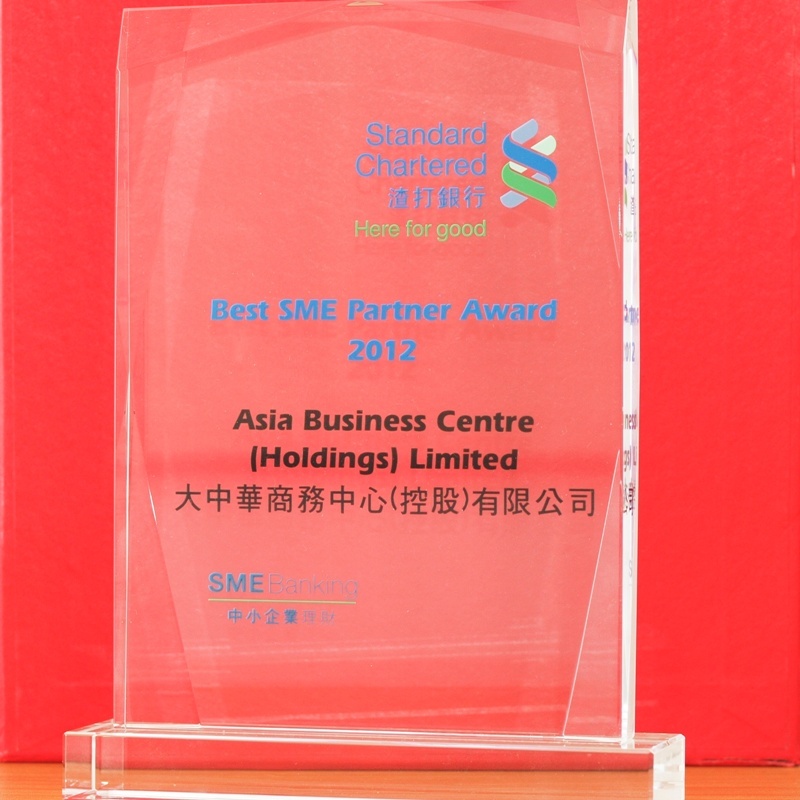 We look forward to being of service to you in your new venture or ongoing business in Hong Kong. 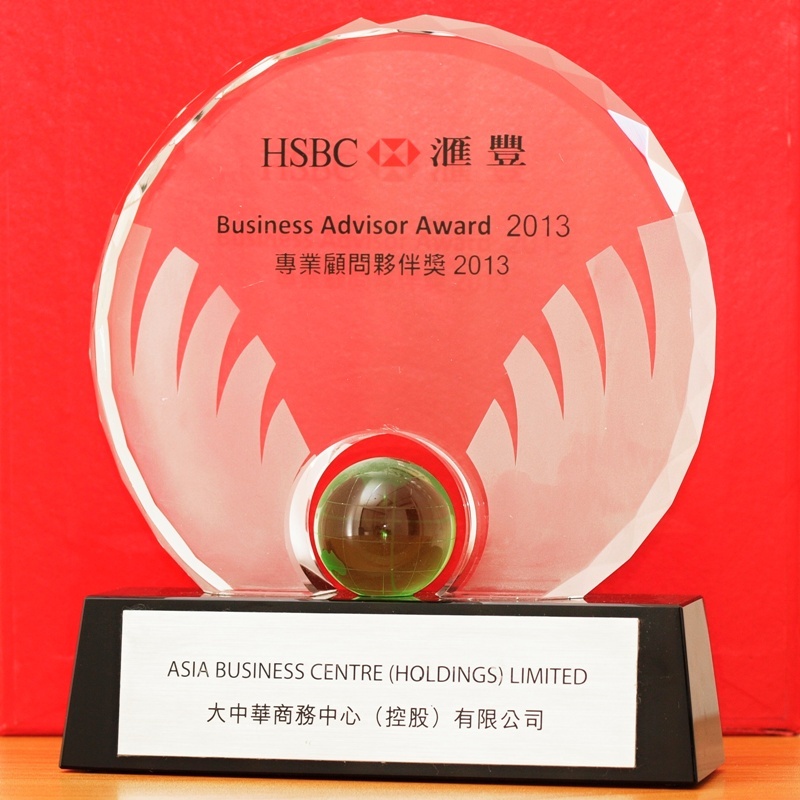 We are pleased to offer extra information about Asia Business Centre entrepreneur relocation to Hong Kong services.